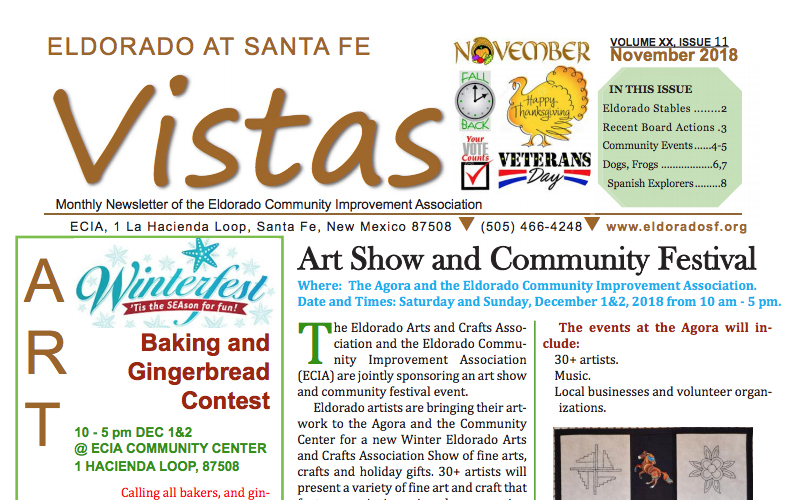 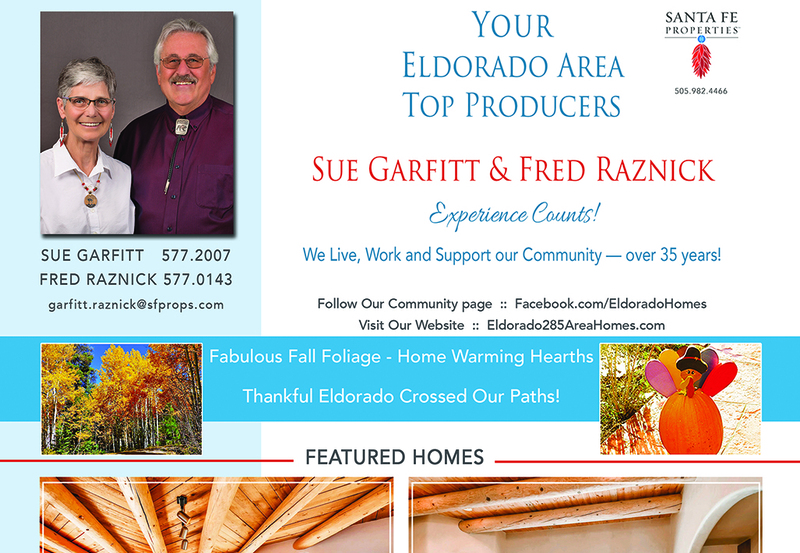 Have you seen our ad in the November, 2018 issue of Eldorado Living? 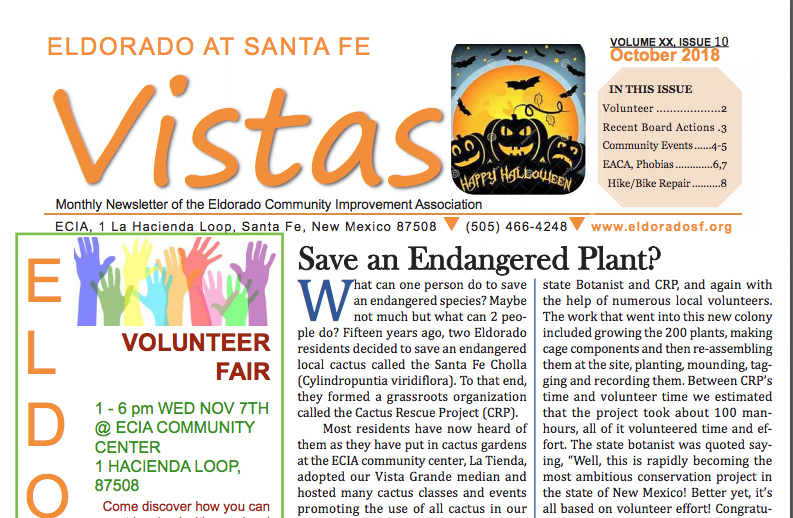 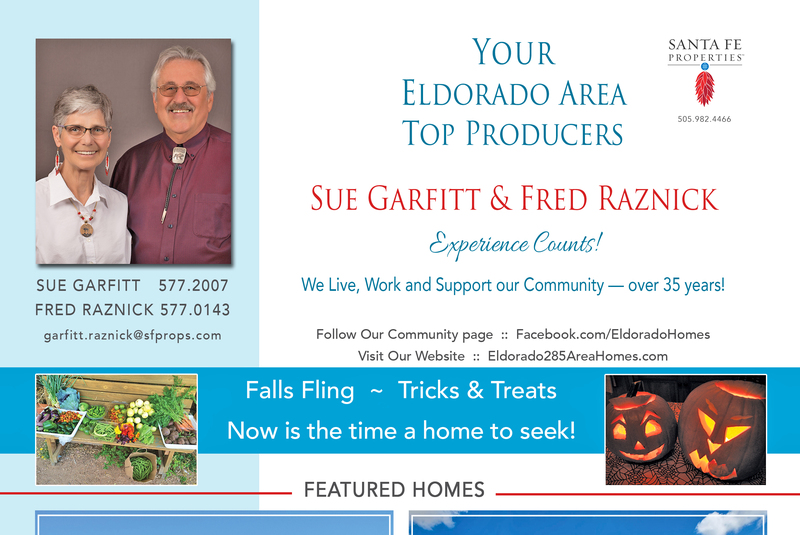 Have you seen our ad in the October, 2018 issue of Eldorado Living? 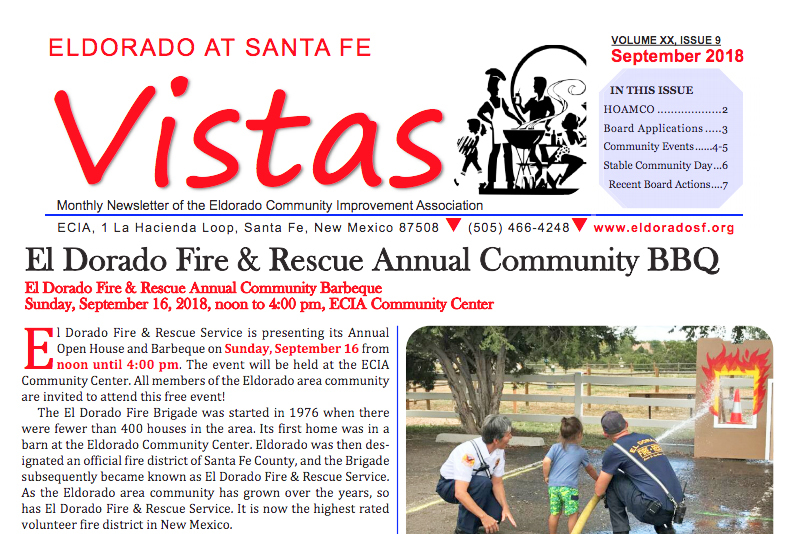 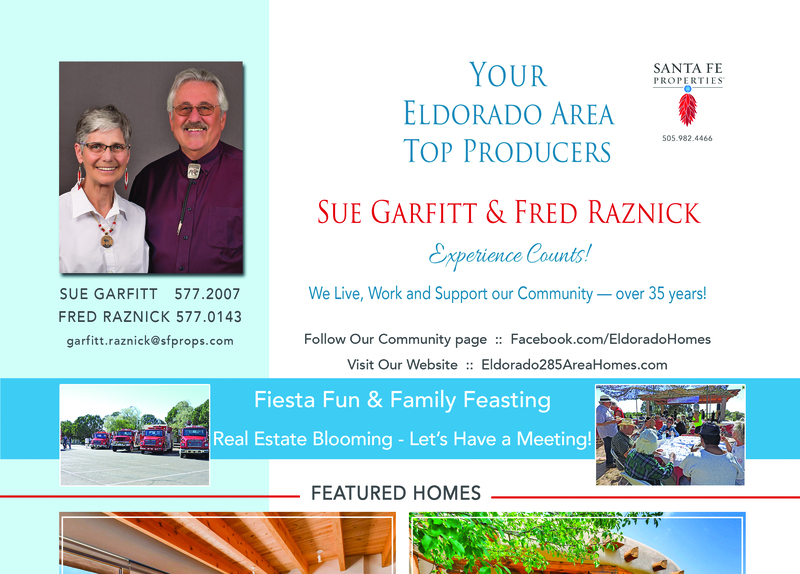 Have you seen our ad in the September, 2018 issue of Eldorado Living? 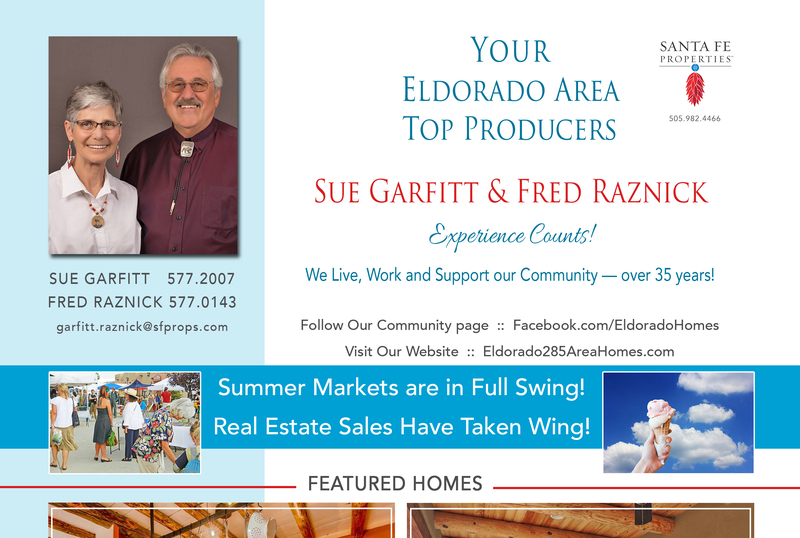 Have you seen our ad in the August, 2018 issue of Eldorado Living? 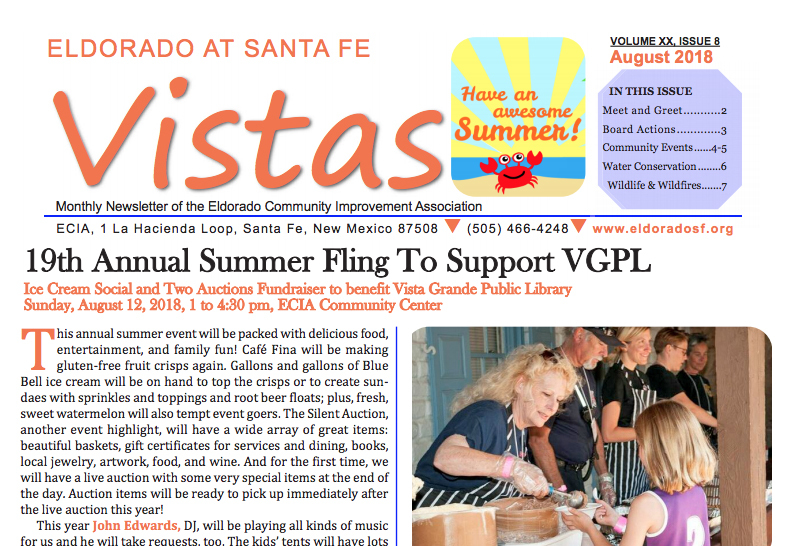 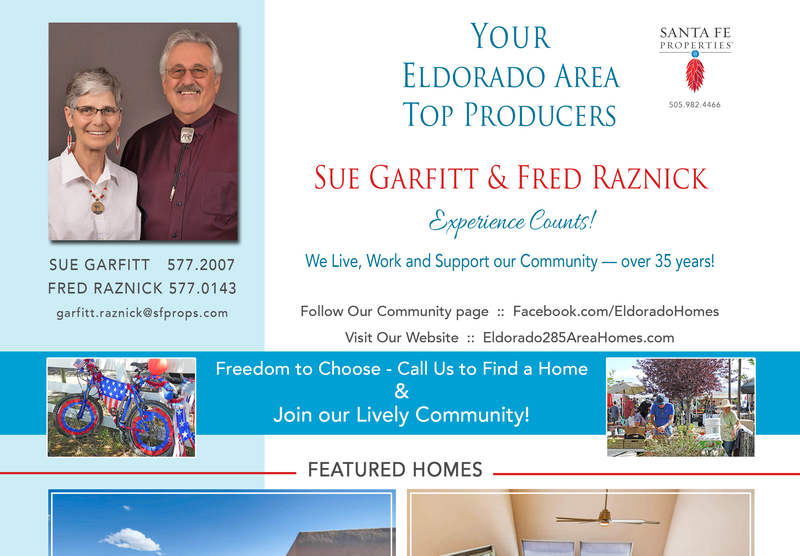 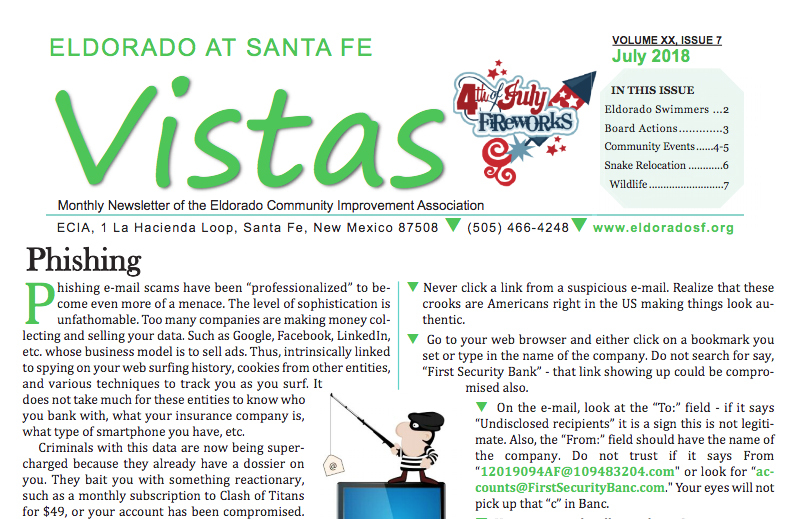 Have you seen our ad in the July, 2018 issue of Eldorado Living?